They say cats are mysterious animals and for a good reason. 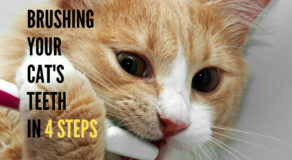 From meowing to gestures or postures, there is something mystic about everything they do. While sometimes they are vocal, they can also get physical when things heat up. 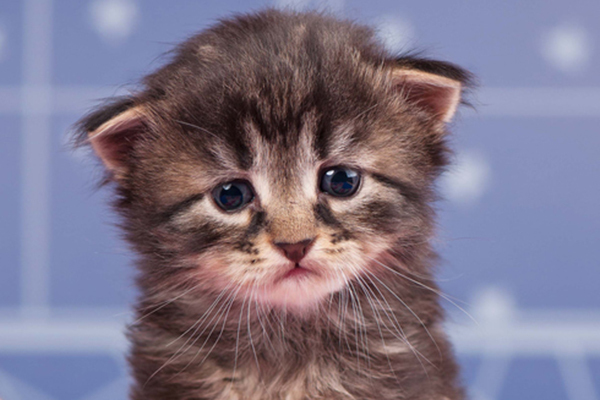 What indicates that a cat is crying? Emotions constitute a vital psychological element of all living beings. A feline is not an exception to this rule and thus falls into the category as well. So, it is natural that they would respond to a situation in a particular way. If you have seen tears coming out of the eyes of your kitty and have been under the impression that it is crying its heart out, you can put your doubt to rest. Cats shed tears for a different reason. 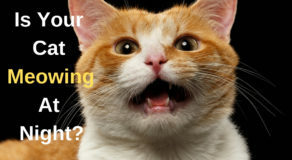 As per one of the famous youtube video, cats make two types of sounds yowling and mewling. 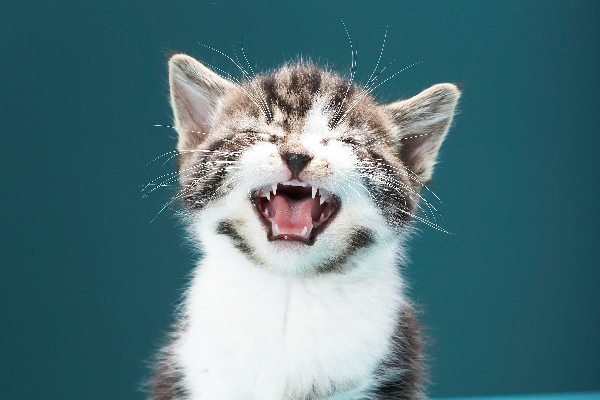 When cats are in stress they make the yowling sound. Sometimes they make the same sound while matting. Every cat mother is familiar to mewling kittens cries which mean we are over here they seem to scream. 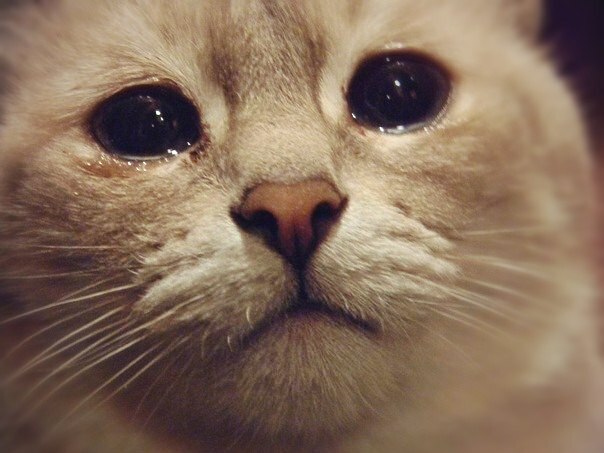 What makes a cat cry? 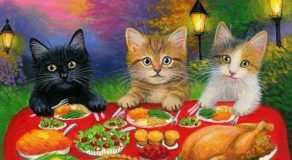 Cats produce unusual vocal sounds when they are either ill or experience physical discomfort due to a change in their environment or any other issues. If required, do not hesitate to take it to a vet and not to forget, do take care of them and do not avoid them in any case.